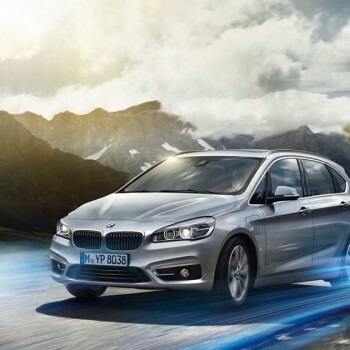 The new BMW 2 Series Active Tourer is a pretty versatile car. 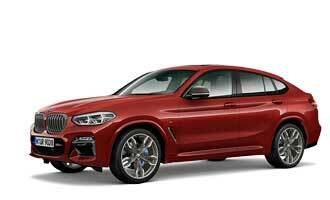 And now BMW adds just another great facet to it: the car becomes a Plug-in Hybrid. BMW at the Frankfurt Motor Show IAA 2015 - lots to see, lots to write about. That's the reason we will be there - we'll show and tell you all the news, all about the cars and the innovations. Join us! Two years ago at the Frankfurt Motor Show IAA the concept of the BMW X5 plug-in hybrid showed up - now the production version debuts in Germany - and then become ab essential team member of the Formula E series.